Nine-part presentations by Dr. Fritz Kramer and Dr. Ralf Turk. Note: The audio and video are lacking at times, due to the age of the original tape and speed in which it was recorded. 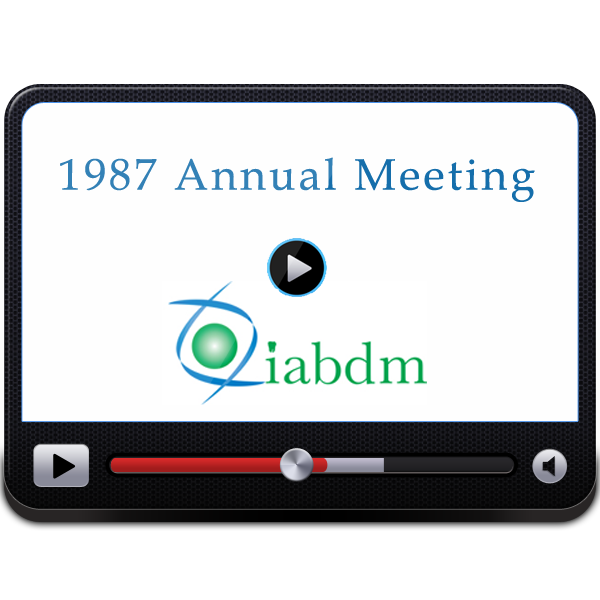 Be the first to review “1987 Annual Meeting” Click here to cancel reply.